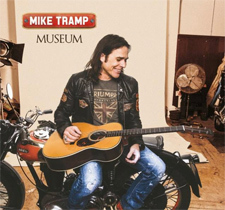 Still in his youth Mike Tramp joined the band Mabel with whom he later represented Denmark in the Eurovision Song Contest in 1978 with the song Boom Boom. Mabel continued in Spain where the band was very popular as a rockband. They even played a support act for Van Halen. Mike Tramp packed his bags and went to New York in 1983 with mabel but the band slowly fell apart. 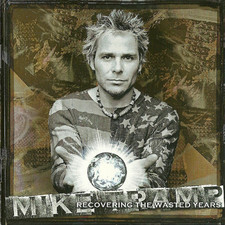 Vocalist Mike Tramp met guitarplayer Vito Bratta (ex-Dreamer) and decided to form a band. 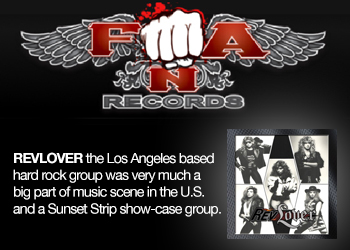 They recruited drummer Nicki Capozzi and bassist Felix Robinson (formerly of Angel) and named their band White Lion. Soon after that there is some bad news. Both Capozzi and Robinson decided to leave White Lion . But sometimes bad news is in fact good news beacause soon the new bandmembers are being presented: Nicki Capozzi was replaced by former Anthrax drummer Greg D Angelo, and Felix Robinson was replaced by bassist Dave Spitz (brother of Anthrax guitarist Dan Spitz). 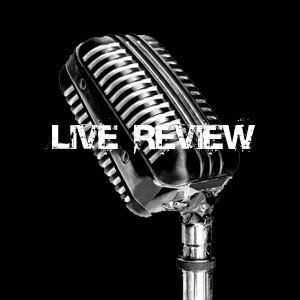 Within a month of joining, however there again is news about the bandmembers, Dave Spitz left to play bass with Black Sabbath and was replaced by James Lomenzo The steady band line up has finally be found. White Lion is born. White Lion records Fight to Survive all over with the new bandmembers . After that the news came that the band is picked up by RCA for a release in Japan in 1984. 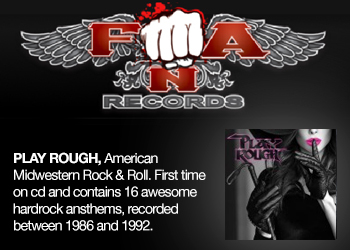 The small US independent label Grand Slamm records finally releases Fight To Survive in the US on November 9, 1985. White Lion released one single from this album: Broken Heart . The Pride album third single, a gentle acoustic ballad titled When the Children Cry , becomes the biggest of all White Lion hits at #3. with heavy MTV rotation, making Pride one of about 20 hard rock albums to ever have multiple top 10 hits and to this day the most succesfull White Lion album. The success of When the Children Cry would eventually push sales of Pride over the two million mark. 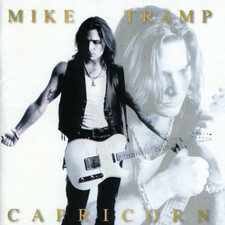 In addition, guitarist Vito Bratta was recognized for his talents as a guitarplayer by racking up Best New Guitarist awards with both Guitar World magazine and Guitar For The Practicing Musician magazine and Mike Tramp was recognized in having one of the most unique voices in hardrock. In August 1989, The news comes with the release of the third White Lion album Big Game , a musically eclectic follow-up to Pride that featured the singles Little Fighter , Cry for Freedom (A great song against violence, hunger and rascisme), and a cover of the Golden Earring song Radar Love . Big Game quickly went gold, but without a big hit single, slowly declined, with a peak of #19 on the album charts . Terrible news stikes the bend when both Greg D Angelo and James Lomenzo decide to leave the band soon after the european tour, citing "musical differences". 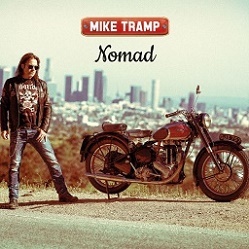 Mike Tramp and Vito Bratta carried on with White Lion , recruiting Tommy T-Bone Caradonna and Jimmy DeGrasso (Megadeth,Alice Cooper, Suicidal Tendencies, Y&T, Fiona). 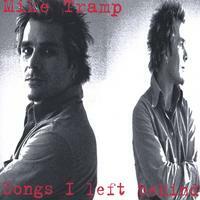 This however was the swansong for Mike tramp & Vito bratta. After briefly doing a tour in the USA in support of Mane Attraction The Final news about White Lion hits all fans worldwide in the face: Mike Tramp and Vito Bratta decide to end White Lion , their last show being held in Boston at the Channel in September 1991. The Mane Attraction USA tour was very poorly promoted in advance by the record company, while the European tour just before that was completely sold out. 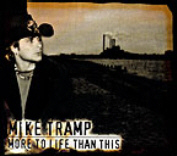 Mike Tramp went on to form Freak of Nature . Freak of Nature releases three albums, Freak of Nature , Gathering of Freaks , and Outcasts . Freak of Nature also fell apart because of differences within the band . 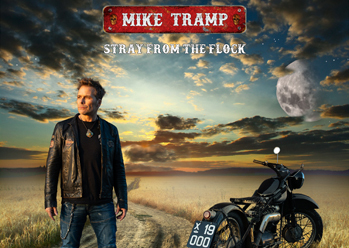 Today, Mike Tramp continues his solo career, making albums and being often on tour . 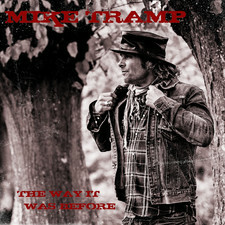 Through his website www.miketramp.com , fans can find media from the Mike Tramp solo career, as well as White Lion & Freak of Nature . Mike decides to change the name back to White Lion and shortly after that White Lion plays at Rocklahoma in Pryor, Ok on July 13, 2007 with Poison, Ratt, Quiet Riot, Slaughter, Y&T, amongs others...,. After this tramp & co also tour in the USA. 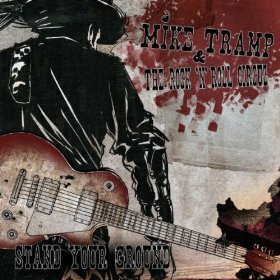 Mike Tramp & The Rock n Roll Circuz have just released their latest album on march 28 2011 entitled "Stand Your Ground". 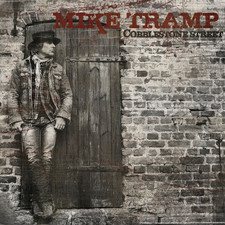 Cobblestone Street was released April 2013 and is an acoustic driven album which departs from hardrock. This album is much more singer songwriter Bob Dylan/Tom Petty style and lyrically the most personal album Mike has done so far. This time acompanied by his son Dylan. 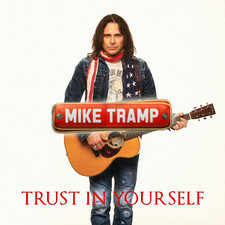 With a full new album already recorded his son directed the videoshoot for the first pre album single release "Trust in Yourself". The album "Museum was released on August 18th 2014. 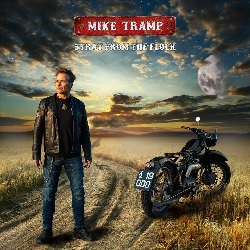 On this new album Mike carries on playing on the same down to earth singer/songwriter road he feels so comfortable with. This album was very well received and got numerous high review ratings from all over the globe. 2005-08-25 - Tramp?s White Lion With Live Album Out In Oct.